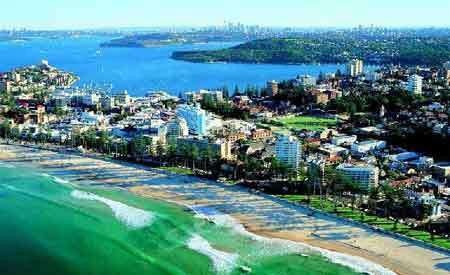 %%factsheet%%Sydney has temperate water diving, where the water temp varies from 15 to 24 degrees and visibility averages about 10 to 15 meters throughout the year but often experiences 25-30m during winter. There is a huge variety of fish life sponges soft corals and there over 40 dives sites to choose from. In Sydney the type of marine life you can see such as Weedy Sea Dragons, Giant Cuttlefish, Blue Grouper, Bull Rays, Wobbegong shark, Port Jackson shark and of course Grey Nurse sharks plus hundreds of other species of fish. The marine life you will see varies, depending of time of the year.